Leaf through these pages every month and we can all but guarantee you'll spot a food festival or two, and with good reason. They’re good, edible fun; they present the chance to try a load of interesting new things; and they're much harder for your mates to wriggle out of than a simple trip to the pub. At the same time, not all food fests are created equal, and some operate on a grander scale than others. 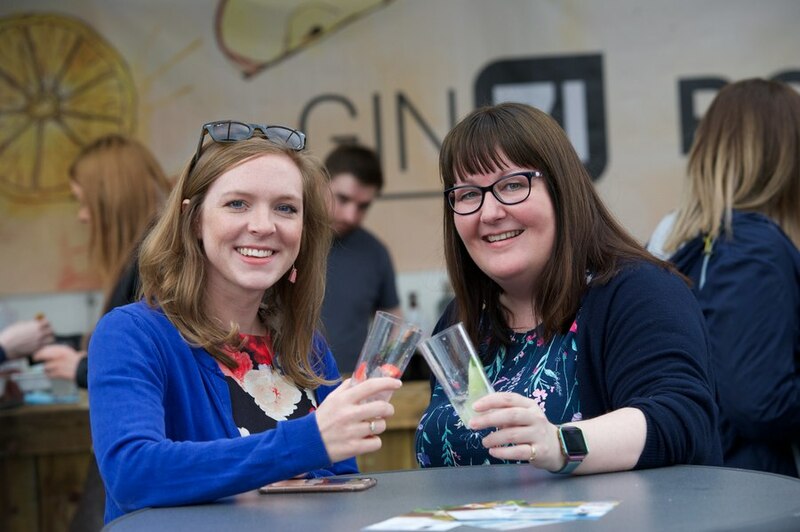 Paisley Food and Drink Festival is one of those food fests that lean towards the spectacular, with more bells and whistles than a pack of reindeer. What makes it so special? First of all, there’s the location – the festival takes place on the grounds of Paisley Abbey, and sprawls out across the historic town centre. It’s always nice to have some lovely visuals to go with your dinner, and there’s plenty to look at here as you smash through some delicious grub. Speaking of the food, the scale of the festival is also pretty impressive – the 2018 edition drew in 15,000 attendees, and that number looks set to grow again this year. 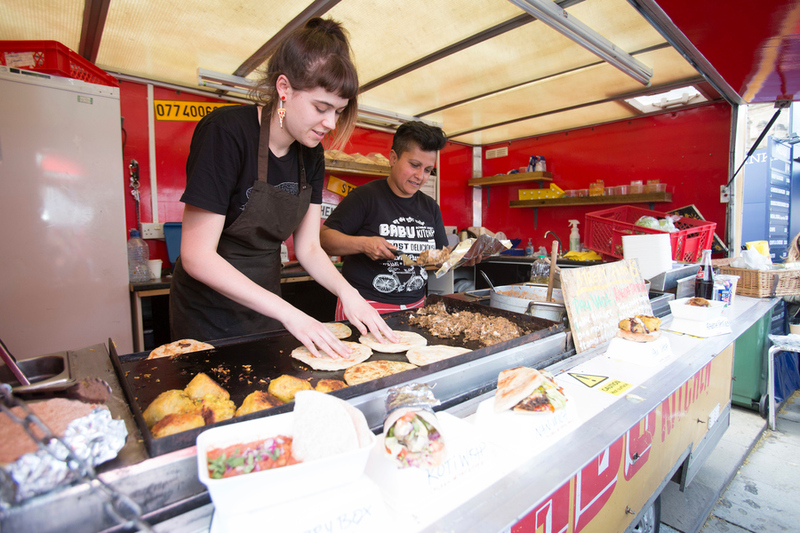 The 2019 festival is due to feature more than 30 traders and vendors, with the addition of a dedicated vegan zone meaning there should be something for everyone to try. You'll be able to try things from far and wide, and get a first-hand account of what you're eating from the people behind it. Literally, they'll be standing right there on the other side of the counter. 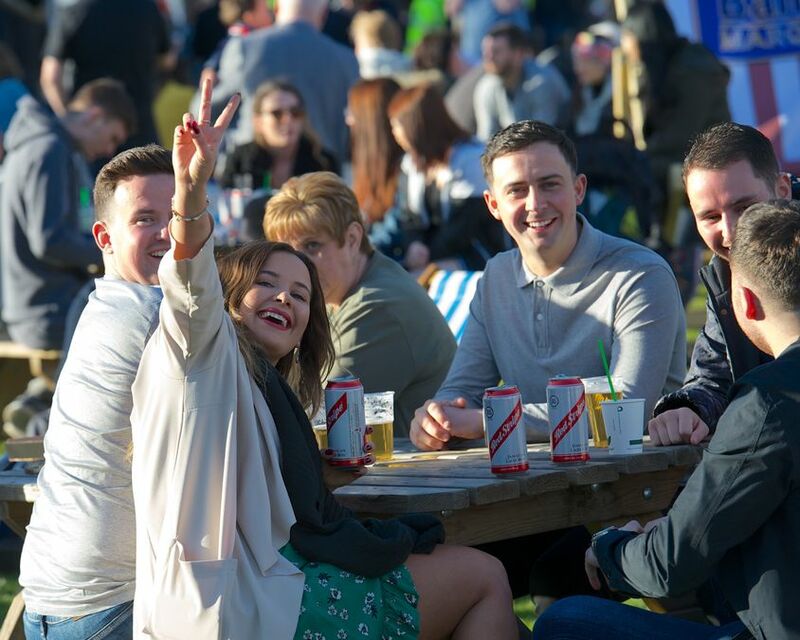 While this year’s vendor line-up is still in the works, if previous years are anything to go by expect a fantastic variety of food and drink from across Scotland. While food brings us all together in a big culinary group hug, it’s always good to set time aside for individual hugs for specific groups of people. To that end, each of the two days of this year’s Paisley Food and Drink Festival has its own particular focus. Friday’s programme is geared towards the grown-ups, with a host of activities designed to help everyone let their hair down at the end of a long week. There’s a beer tent from the Renfrewshire branch of real ale hypemen CAMRA, offering the chance to sample brews from near and far. The tent also ties in with a real ale trail through the town’s pubs, and for the ale agnostics among you there’s a Friday night rum and reggae session to get involved with. Saturday, meanwhile, has more of an all-ages focus. The all-day event features an improved family programme, live music, and workshops for kids and adults alike. A spectacular setting filled to the brim with delicious food and drink with the chance to quiz the makers and producers behind it; activities for everyone to get involved in; and a boatload of rum and laidback tunes for those who just want to chill out a bit – Paisley Food and Drink Festival is a feast in all senses of the word.